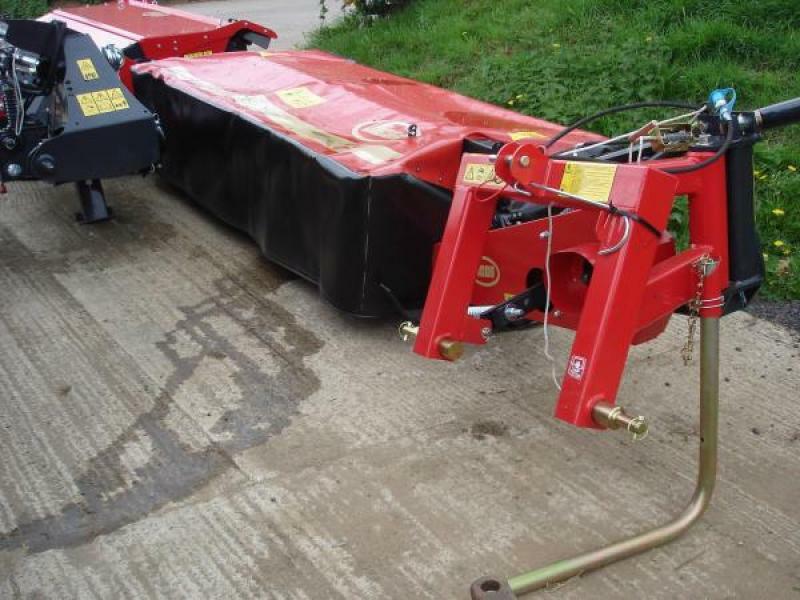 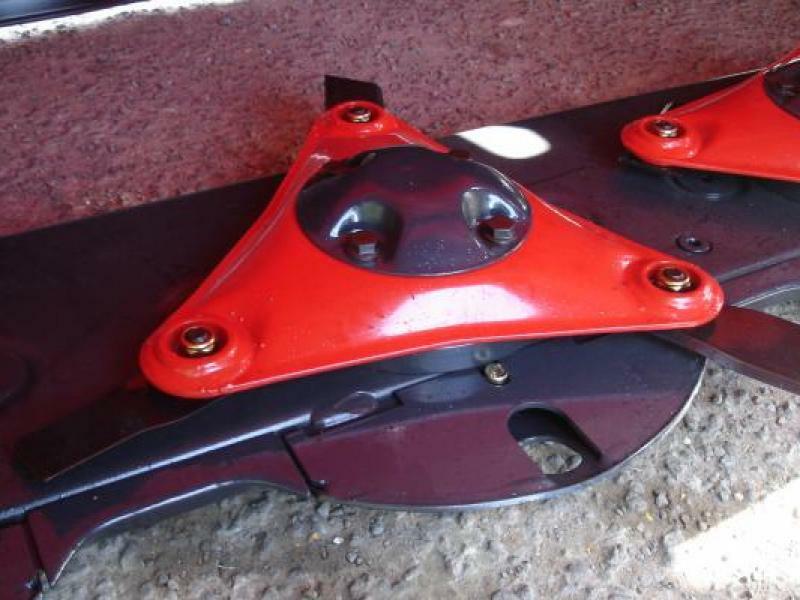 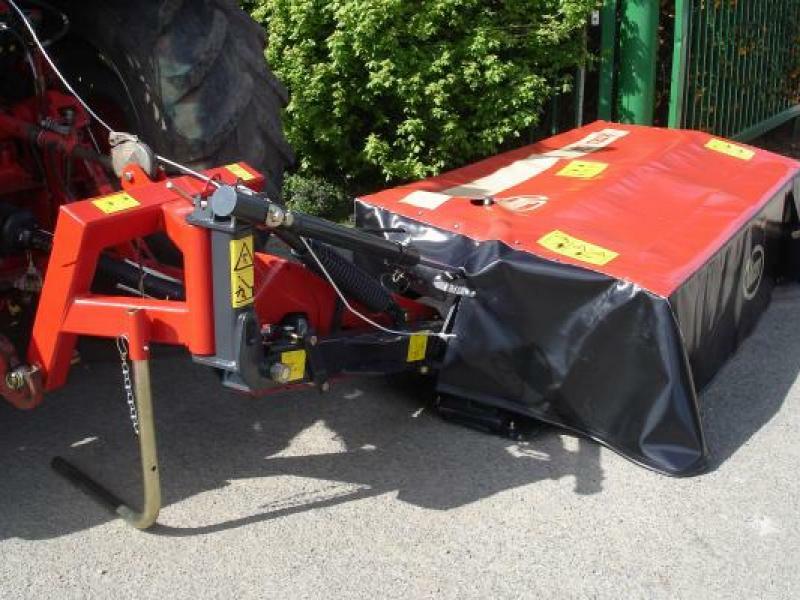 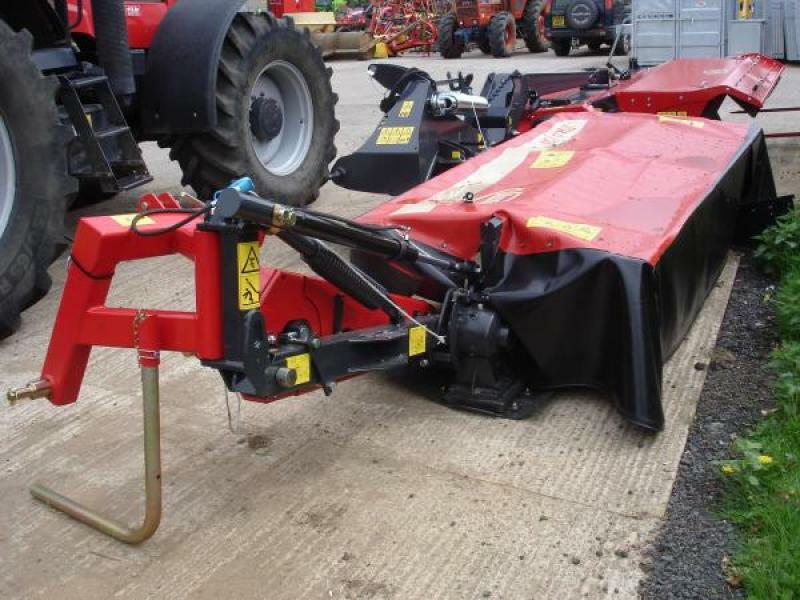 Vicon Extra 124 - Disc Mower FOR SALE! 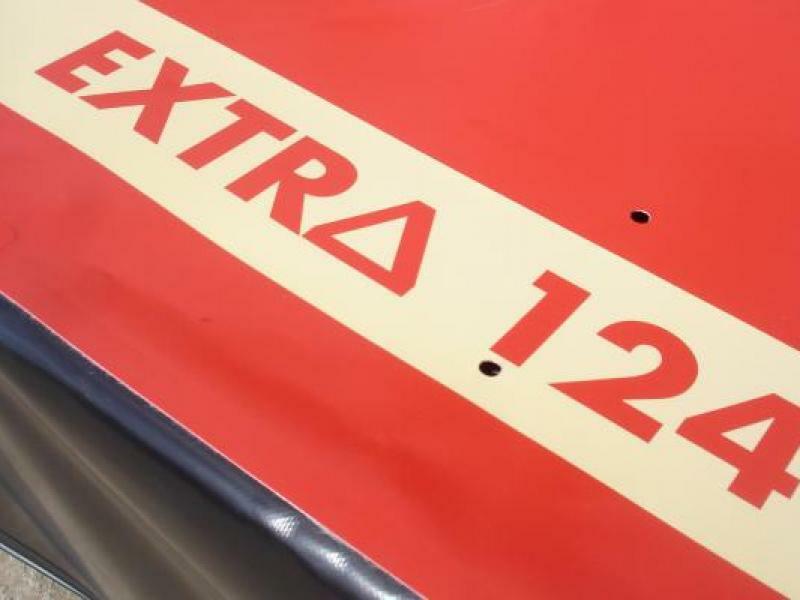 The new EXTRA 100 series is based upon the newly developed EXTRA cutterbar, which is designed for low maintenance and quiet operation. 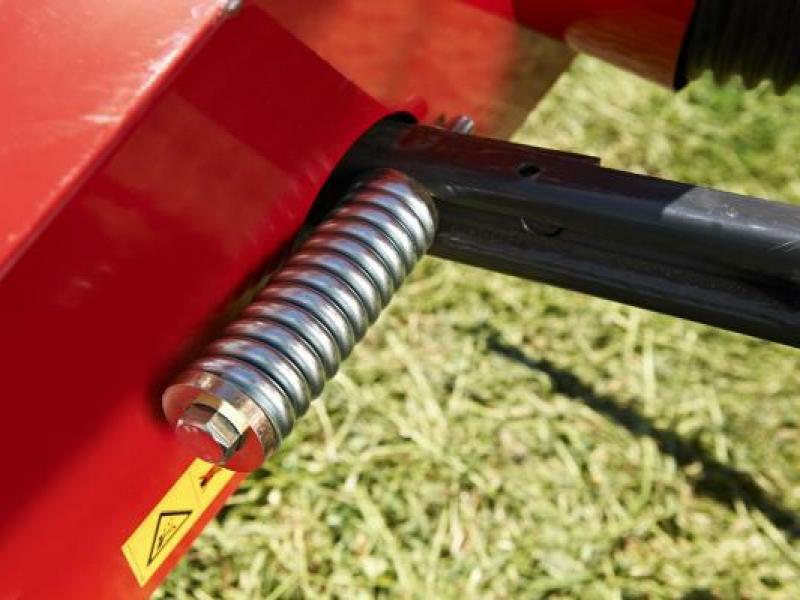 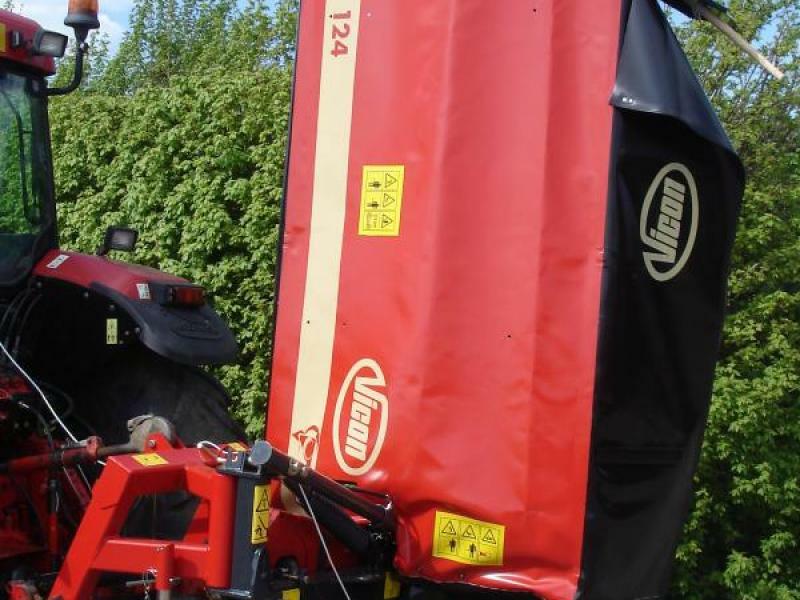 The Vicon EXTRA 100 series machines are designed for smaller mowing operations. 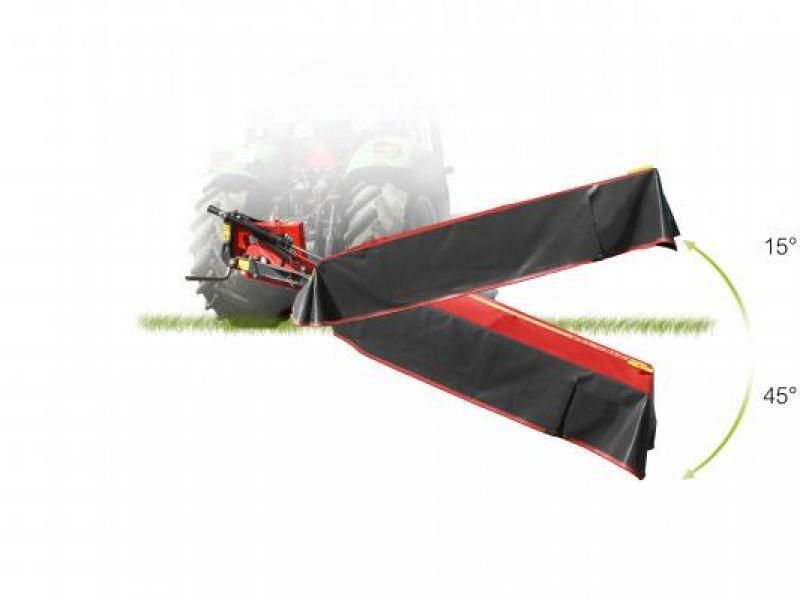 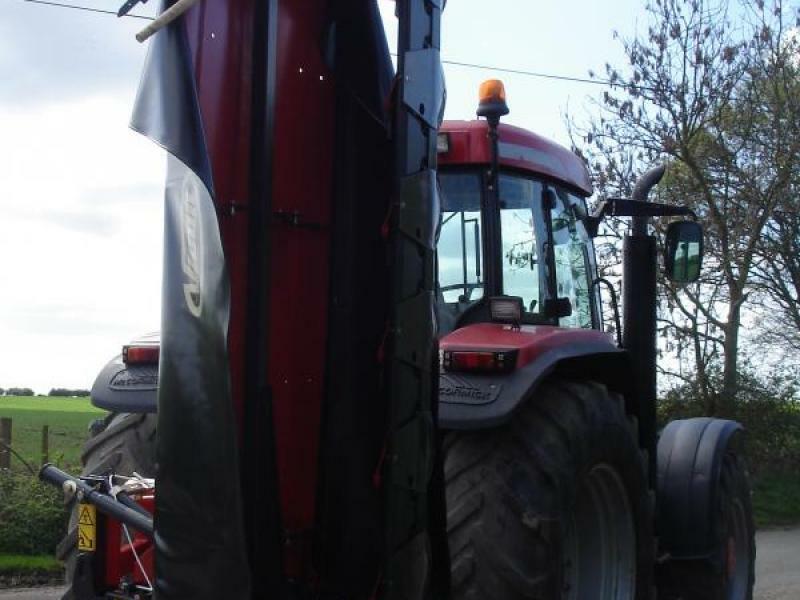 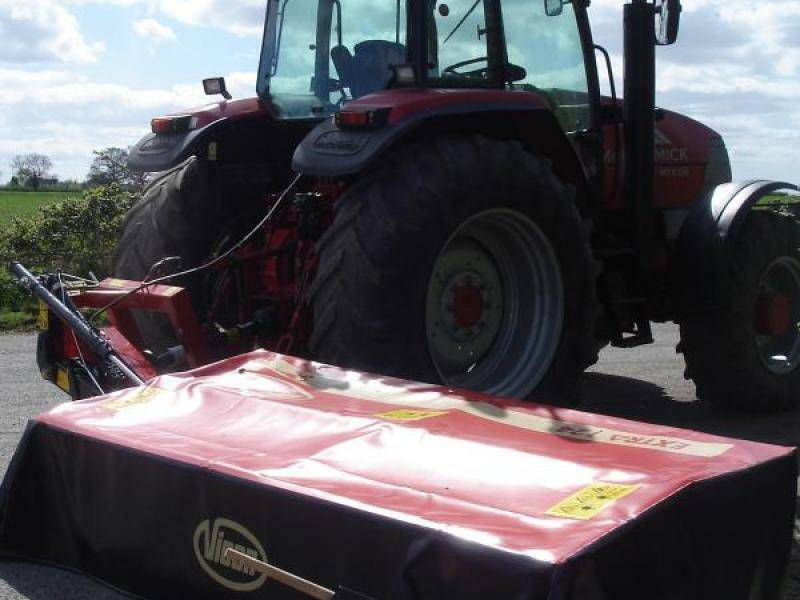 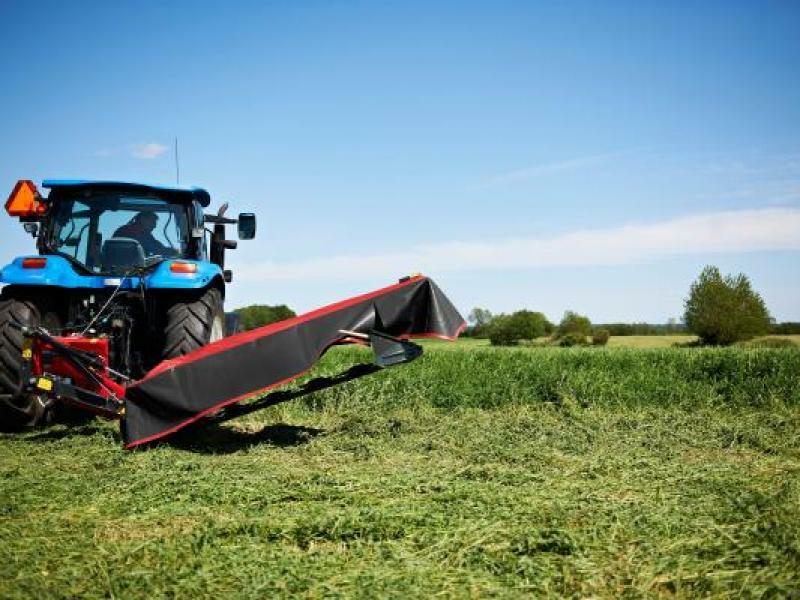 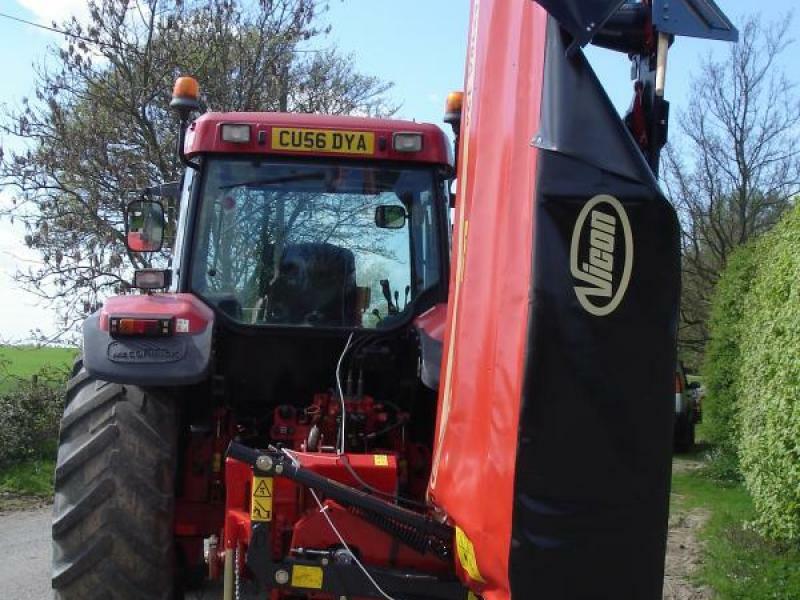 With working widths ranging from 1.70 to 2.40m and with corresponding weights of 390, 430 and 450 kgs respectively, these machines are perfect for farmers looking for a compact mower with low power requirements. 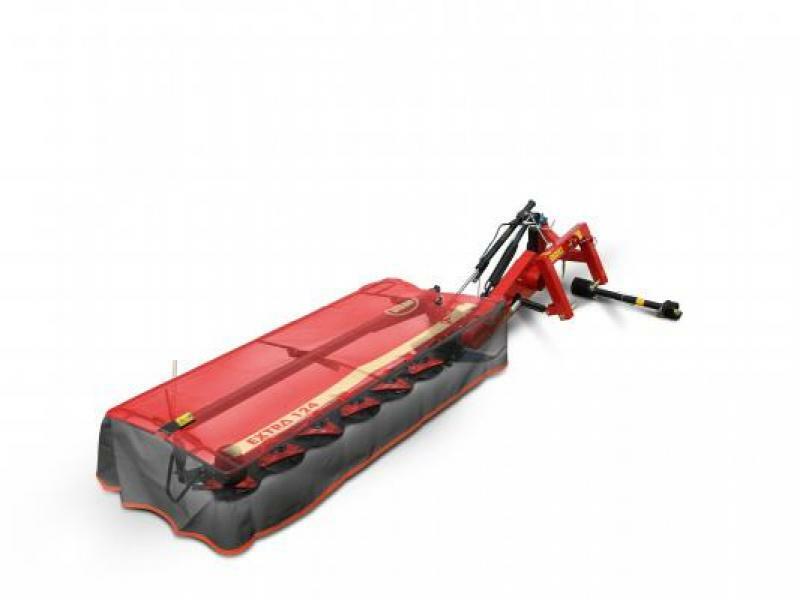 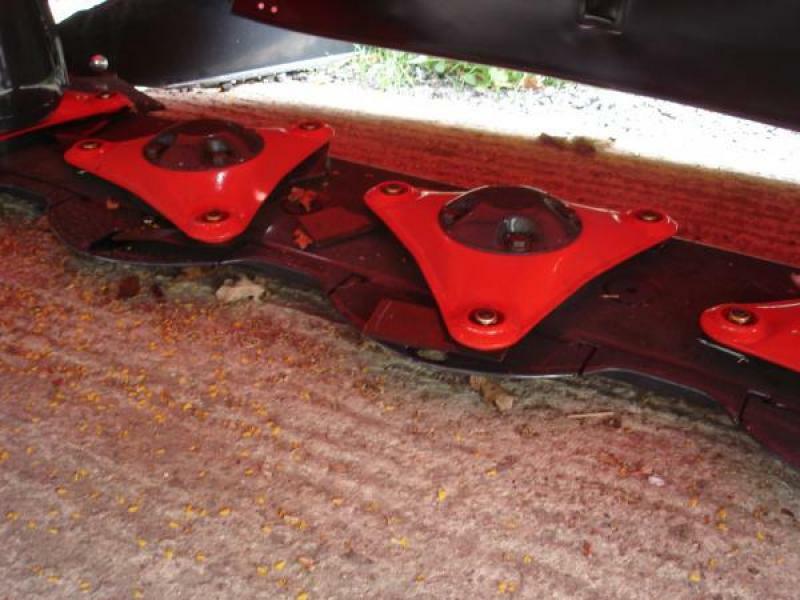 The Advantages: EXTRA Cutterbar, Break-Away Without Reset, Compact Build for Smaller Tractors, Vertical Transport Position. 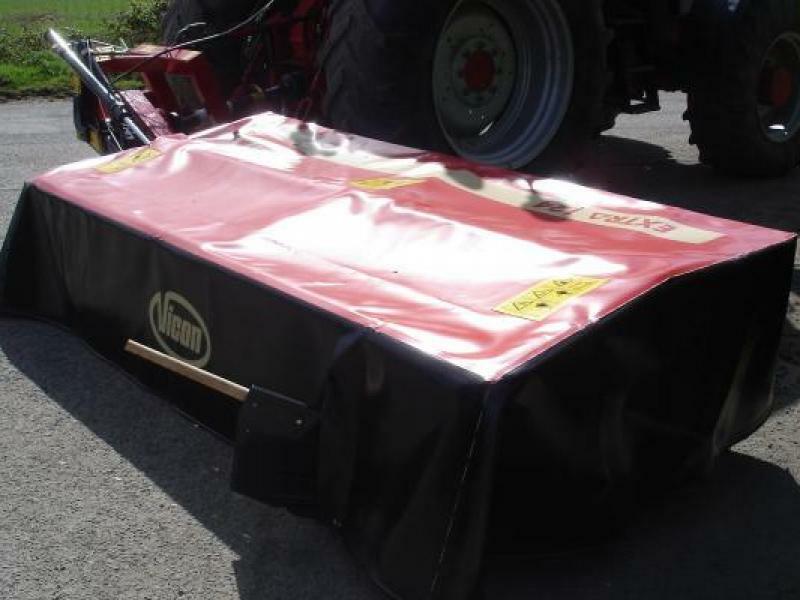 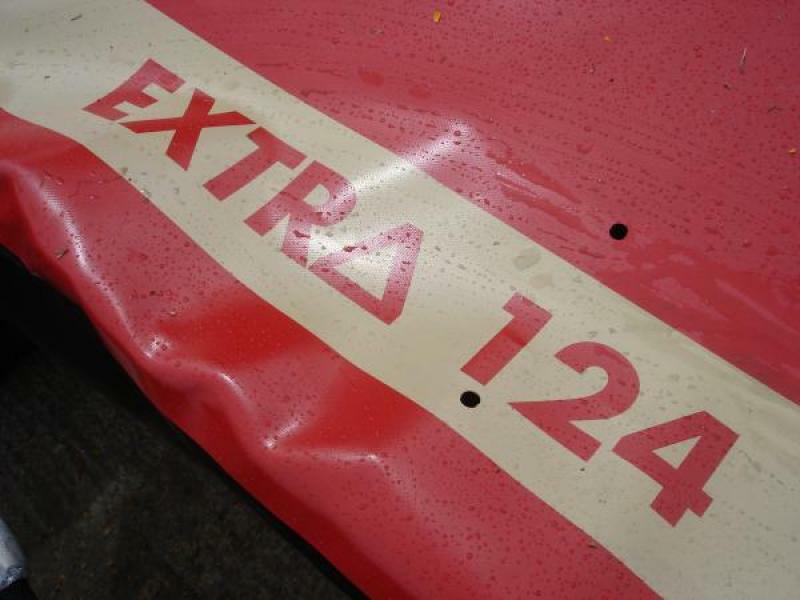 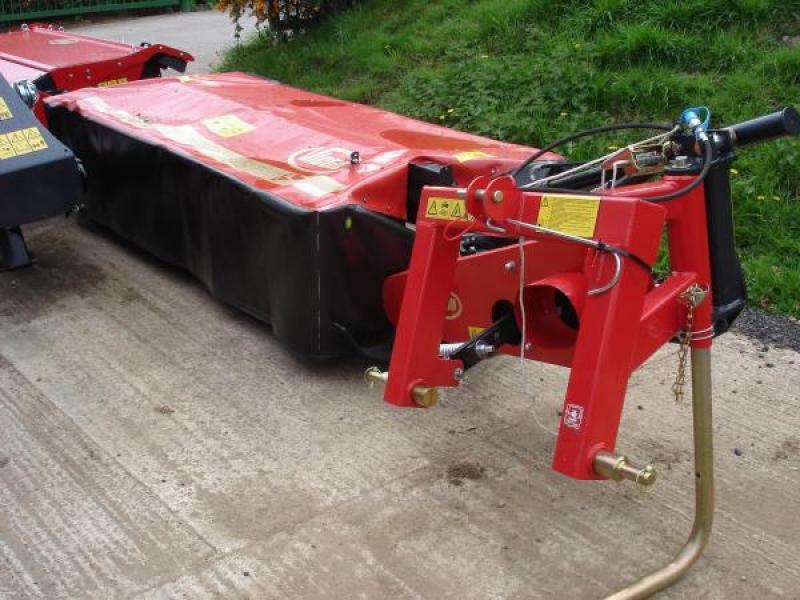 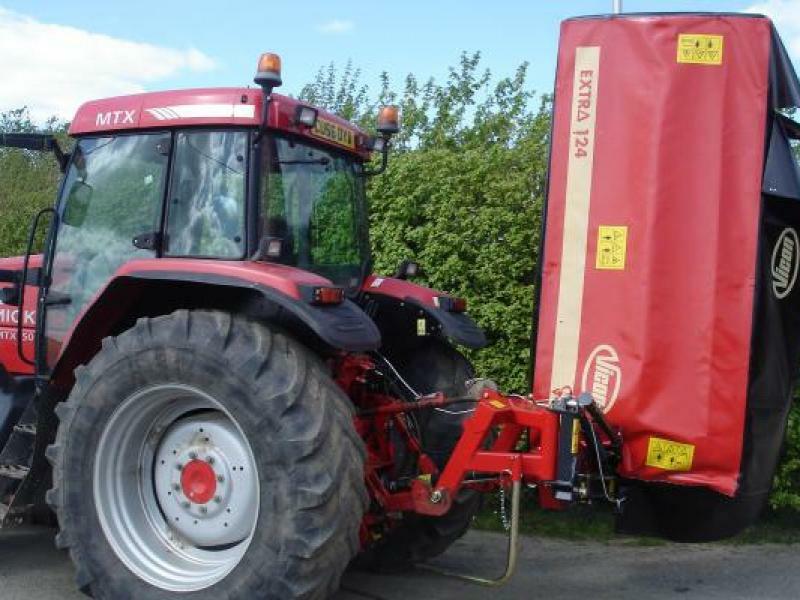 The Vicon Extra 124 has a working width of 2.40m. 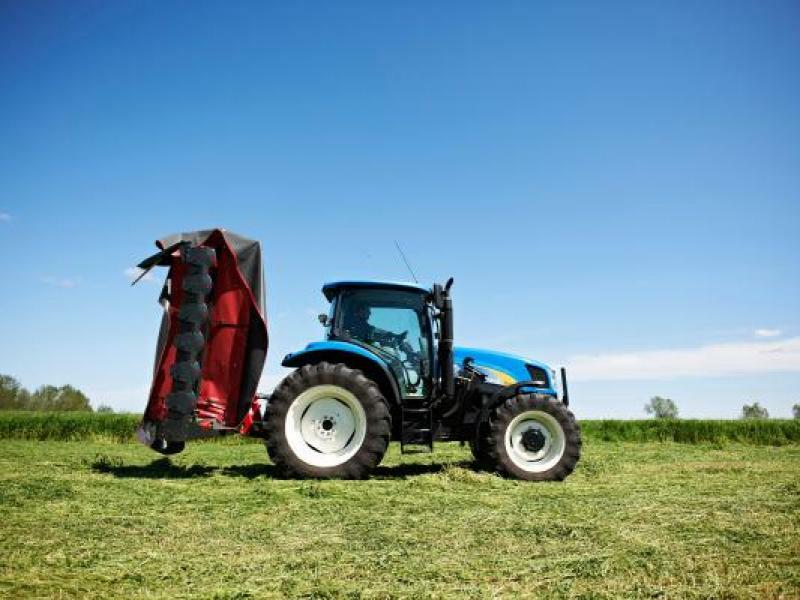 Please give us a call today for more information.